"I have to admit I don't always love natural make-up and struggle to find ones I really like. 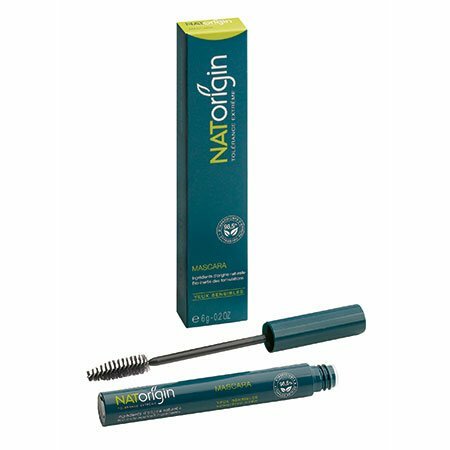 However, I love NATorigin mascara which in my opinion is as good as any regular mascara anywhere." Although Glynis Barber has always been an actress, a few years ago she began to branch out with the founding of her agelessbyglynisbarber.com website. 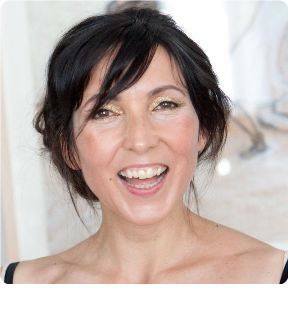 People kept asking her what her secret was and so she started the site to show how health and natural beauty products are, in her opinion, the best way to age well. Since then she has collaborated with nutritionist Fleur Borelli on the In-Sync Diet which is based on the four pillars of health: eat, drink, move and rest. I have suffered from eye eczema for years and have had trouble wearing makeup. I found your website and ordered makeup remover, wrinkle cream and lots of eye make-up, expecting to have a reaction as I normally do with all types of cleansers and makeup. My eczema has completely cleared up, no more itchy dry eyes and my face looks amazing. Again, thank you so much and will continue to use your products for life!" "If you suffer with eczema or dermatitis around the eye area, you'll know how uncomfortable and irritating it is. It's also difficult to keep up with your skin care and make up routine without causing further irritation and allergic reaction. 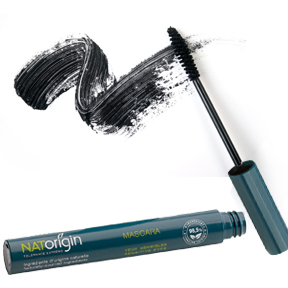 NATorigin mascara is now a vital part my daily make up kit, no chemical nasties, non-irritant and comes in a range of great shades; natural or colourful. I also received knowledgeable advice and great customer service from Michelle whom is equipped with pharmaceutical credentials. There may be a just be a product there to suit you! "NATorigin lipstick is a treat for the lips as well as enhancing your beautiful pout. I normally apply lip balm before lipstick to prevent the drying effect but this lippy just glides on and has a gorgeous moisturising effect. I've chosen 'Fig' which has a lovely natural look with a slight gloss. Love it! I'll be back for more!" Sarah Cosgrove, Fashion Stylist & Owner Of Independent Boutique Arkangel & Felon. "I have tried the eyeshadow and I get no problems with it at all! This is just brilliant as it is at least ten years since I have been able to wear eye make-up. Just brilliant! My hero product is the NATorigin detoxifying moisturiser, I use it on my neck and wrist twice a day and it is the only thing that healed up the eczema I had there. Now it keeps my eczema there at bay without irritating my eyes and lips. 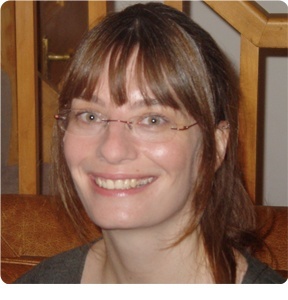 I also apply it to any other eczema patches that appear and it really helps." 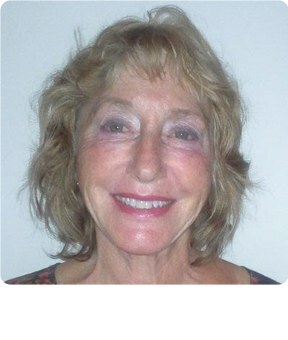 "Looking good for one's age (I am 70) is easy with the right cosmetics, and that includes especially eye products. 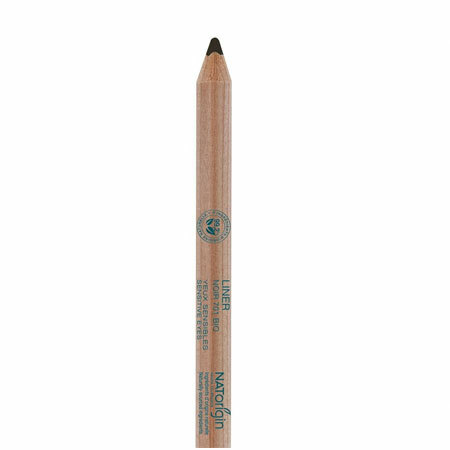 I have been using NATorigin eye liner (3 colours) and mascara regularly for over one year now, and I am delighted that my eyes don't react and become inflamed, as they do with other brands. Having suffered from blepharitis all my life, with eyes that redden, itch and water in the wind and sun, it's such a blessing to be able to feel comfortable but also look glamorous all the year round, on those special occasions, without counting the hours to when I can remove it all. The eye liner goes on smoothly and without pressure, and the mascara never clogs the lashes. 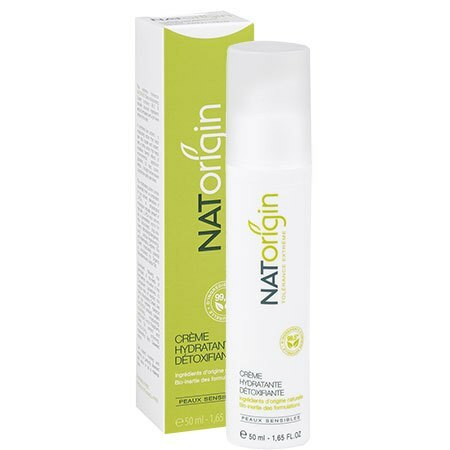 Discovering NATorigin products has allowed me to feel special and proud of myself again."